You will notice that probably there are many animals around the world those who love to live in trees. Actually these animals are adapted in such a way that they can freely and fluently spend their time in trees having a lot of fun. Biological studies say that the tree dwelling animals around the world have an interesting body structure. These body structures with agile body, fluffy ears and big bushy tails help them to habitat in the trees. It is seen that these amazing body structure make them very interesting and cute. Now we will discuss about some of these cutest tree dwelling animals around the world. 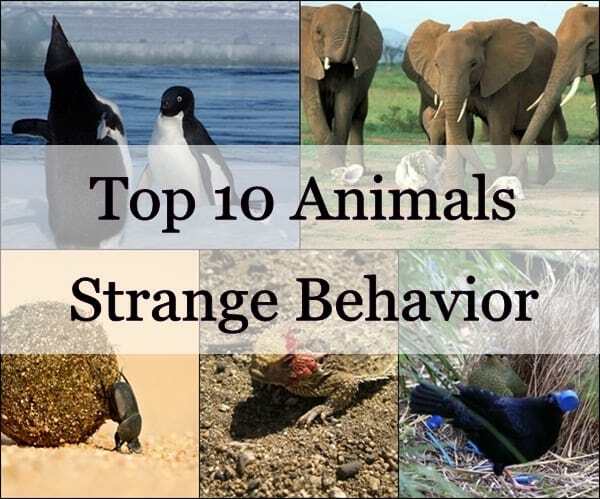 So have a fun knowing about some of these amazing creatures. 1. 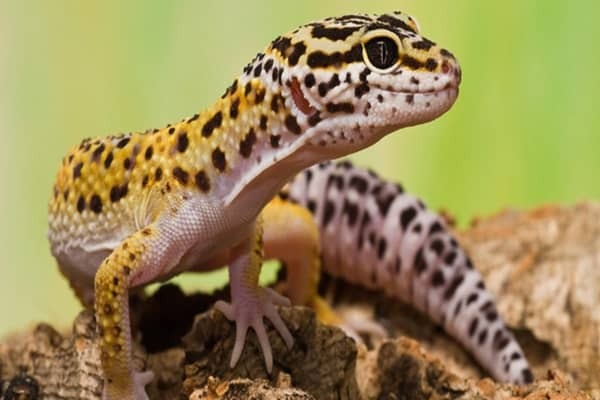 Gecko: Starting with a very small creature in comparison to the others, Gecko is a lizard like insectivorous. 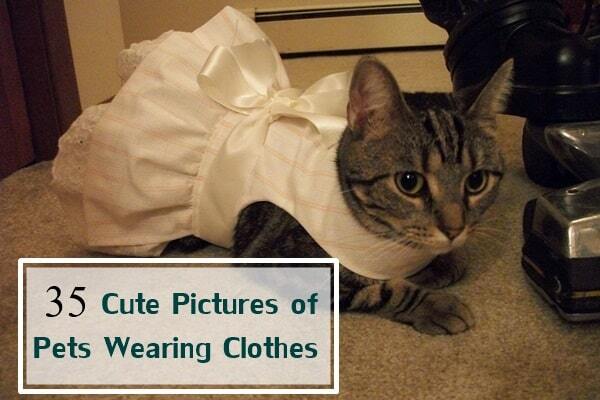 They are found in warm climates around the world. 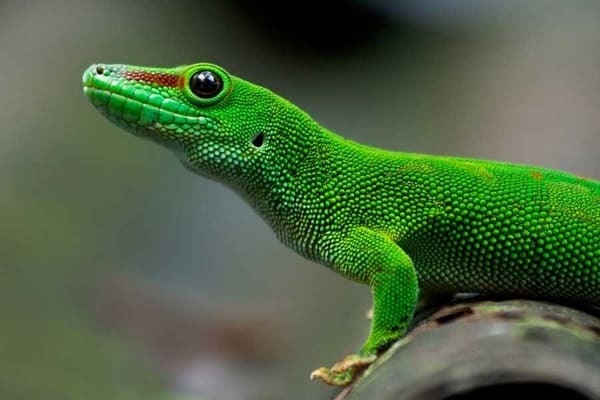 Geckos are found in various colors and body designs. But the body structure in all the subspecies remains almost same. They are also known to be the most colorful lizard in the world. 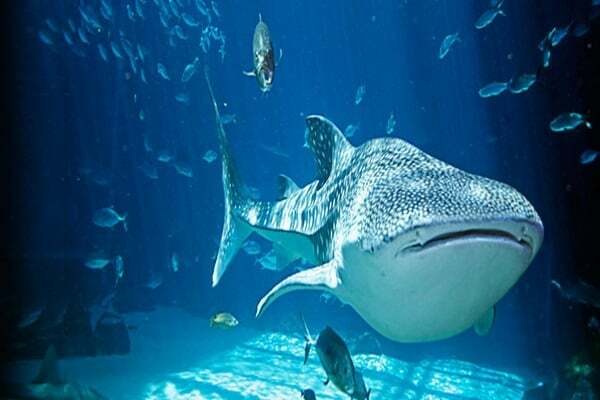 Their body size ranges 1.6-60 cms. 2. 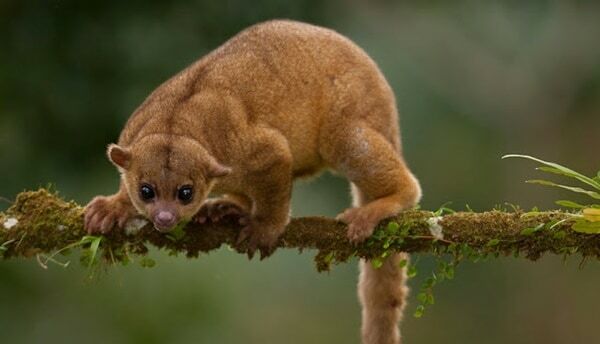 Kinkajou: It is a rain forest mammal mainly found in Central and South America. They are also called with a name ‘Honey Bear’. 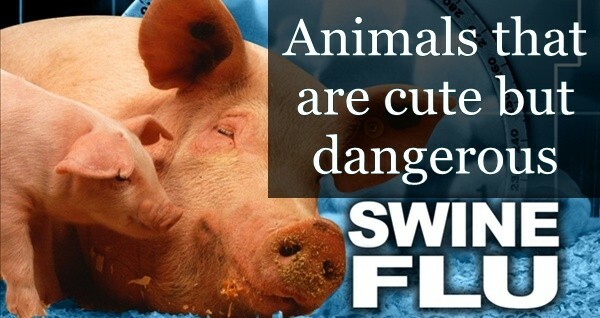 Their body length average is 40-60 cms. And they live up to the age of 40 years. 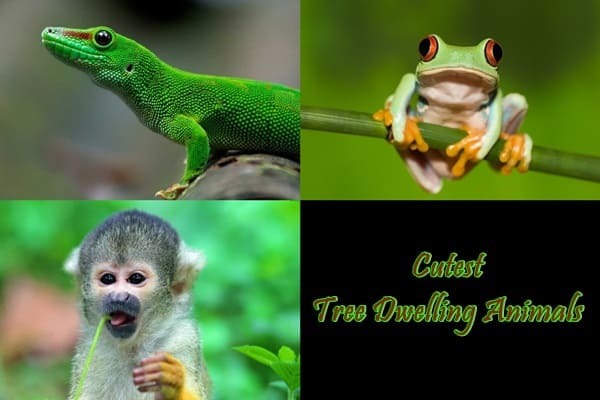 Their cute and small body structure makes them one of the most fascinated tree dwelling animals around the world. 3. 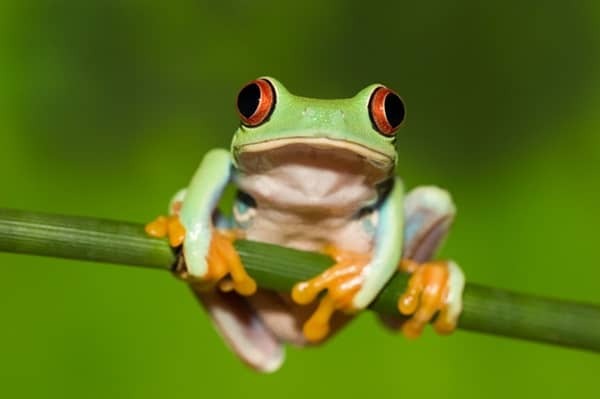 Tree Frog: One of the cutest amphibians, this tree dwelling frog is one of the fantastic looking tree animals. 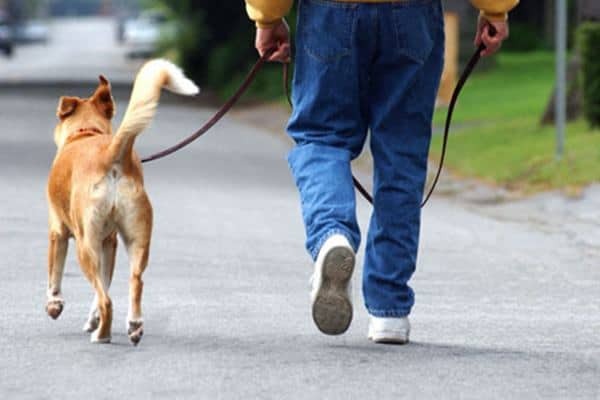 They have a very small size and the length ranges on an average of 8-10cms. 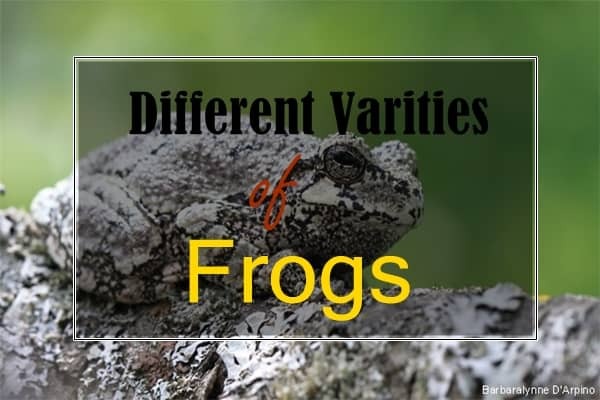 Some of the species of tree frog can change the color from time to time. 4. 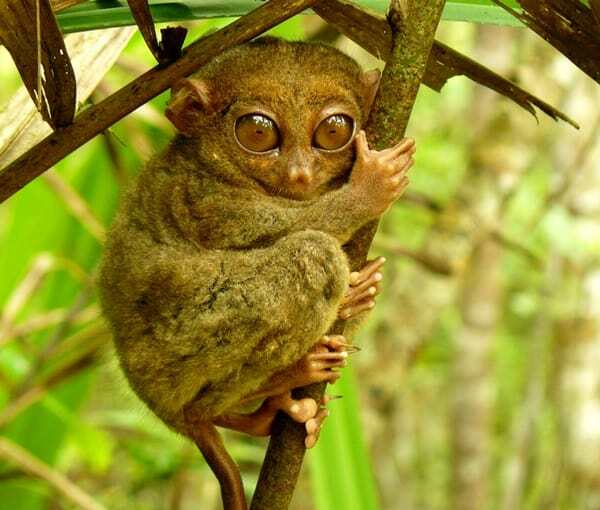 Tarsier: A South East Asian creature presently as they are only found in this region. They are very small and cute looking creature. They look cuter due to their big eyes. They are one of the oldest creatures in this world. 5. Greater Glider: This type of tree dwelling animal is mainly found in different areas of Australia. 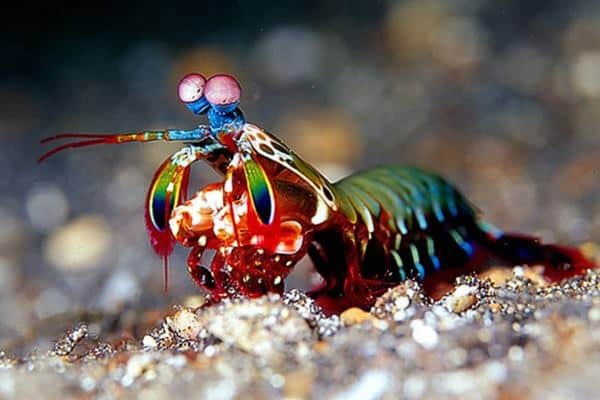 They can glide their body in air and their body size is about 15-17 inches long. They are nocturnal in nature. Their body structure with long fur and big ears make them very cute and interesting. 6. Common Brushtail Possum: This type of amazing animal is mainly found in Australia. 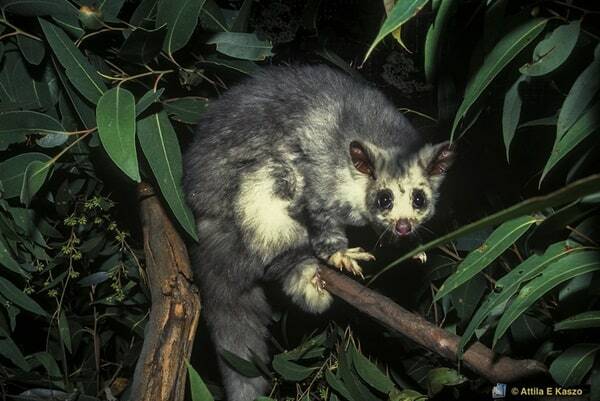 It is perhaps the most common and widespread marsupial in Australia. 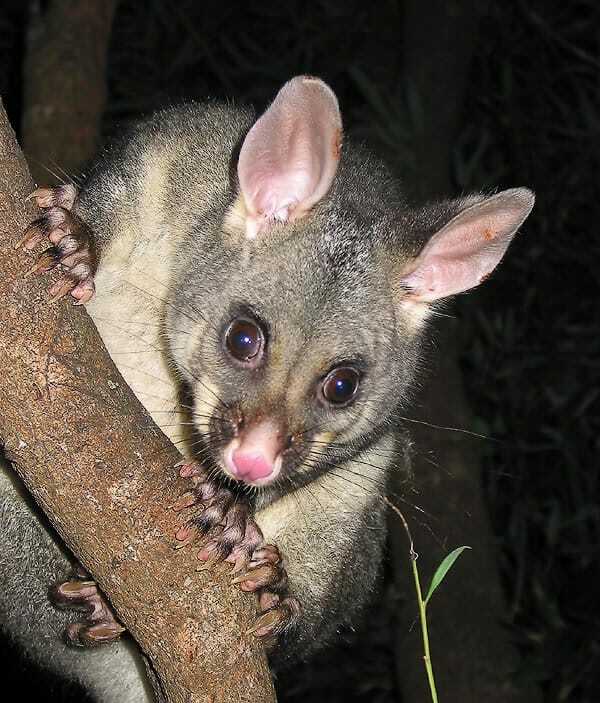 As most of the other tree dwelling animal Common Brushtail possum also are nocturnal in nature and it is seen that they make scent markings and vocalization techniques to communicate with the other individuals. 7. 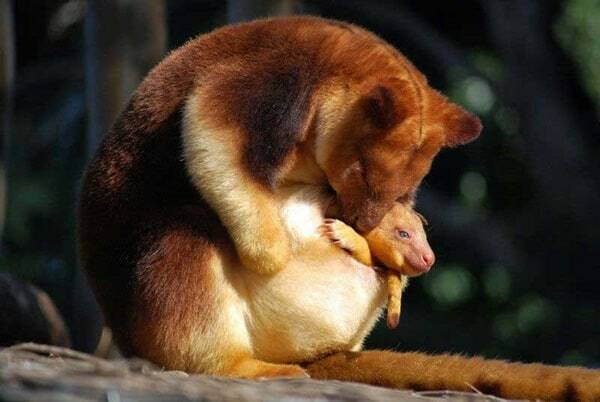 Tree Kangaroo: Can you ever imagine a Kangaroo dwelling on a tree? Sounds amazing but it is true that there is a type of kangaroo those lives in tree and have almost the same characteristics of carrying their baby in pouch. They are mainly found in the rainforest areas of Australia and New Guinea. Presently they are rarely seen as Tree kangaroo has become a threatened animal due to hunting and their habitat destruction. 8. 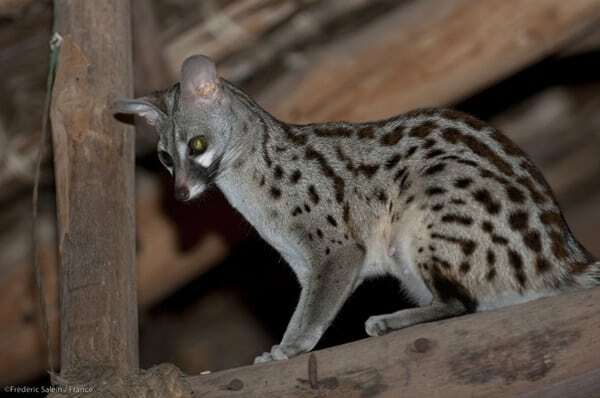 Genet: This animal is covered in White and Black fur and regarded as one of the oldest mammals in this earth. They are said to have almost mixed characteristics of mongoose and cats. They feed themselves with small rodents, birds and reptiles. 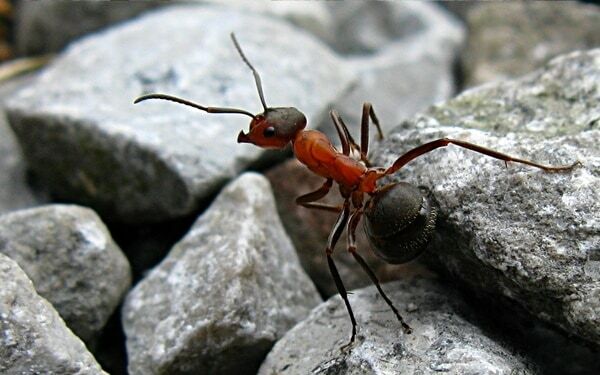 They are very aggressive in nature and generally found in Africa, Middle East and European countries. 9. 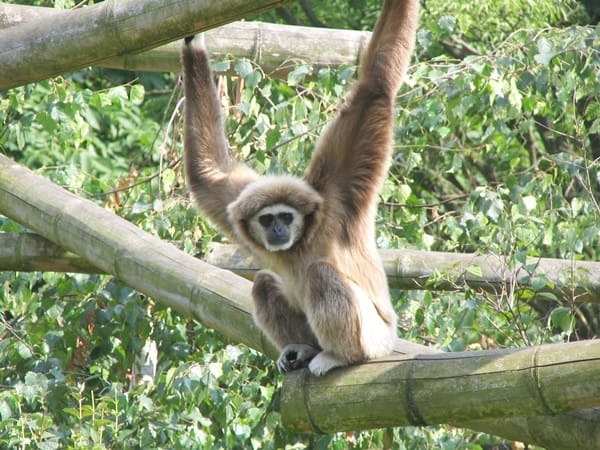 Gibbon: Gibbons are widely famous as one of the most social animal in the planet. 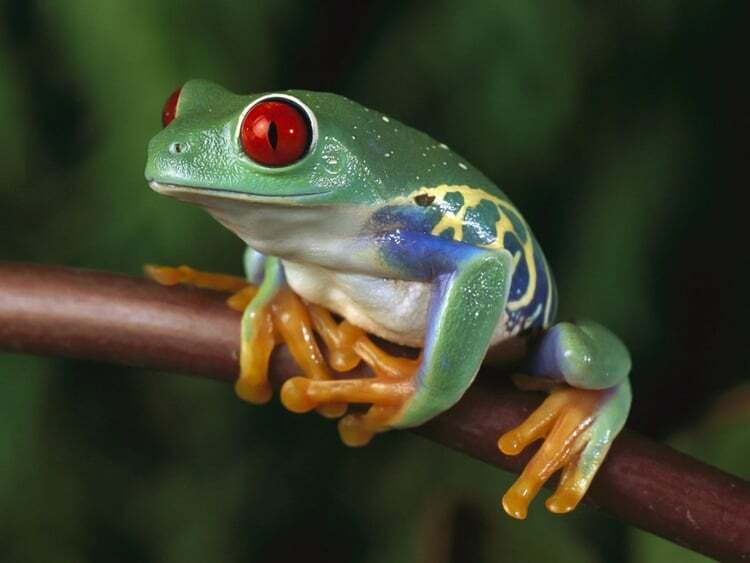 They are seen in some of the tropical or subtropical rainforests of Asian continent. They use vocal and visual displays to communicate from far and close distance. Their vocal elements can even be heard from 1 Km away. Nowadays many sub species of this animal has become endangered due to deforestation. 10. 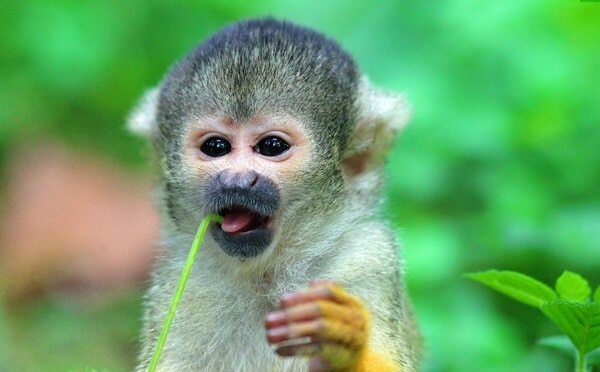 Squirrel Monkey: This type of monkey is one of the cutest one. Their amazing and small body structure with beautiful face makes them very fascinating. They are also famous for going to space. Miss Baker, an astronaut Squirrel monkey was sent to space by the USA. 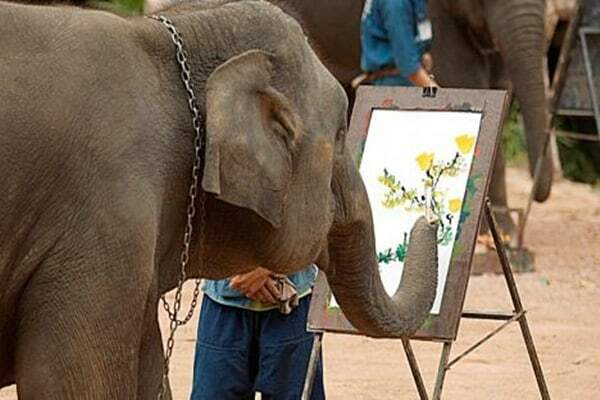 They are very intelligent animal and fully arboreal in nature. 11. 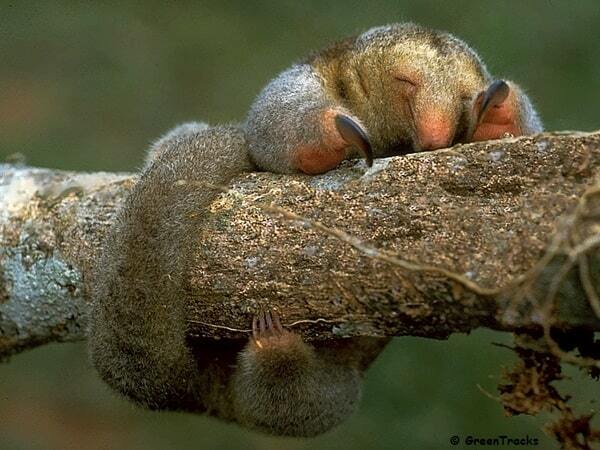 Silky Anteater: Silky anteaters are from Central and South America. They have long tails which helps them to navigate through trees. They are mainly found in the silk cotton trees and feed themselves with ants, insects and termites. 12. 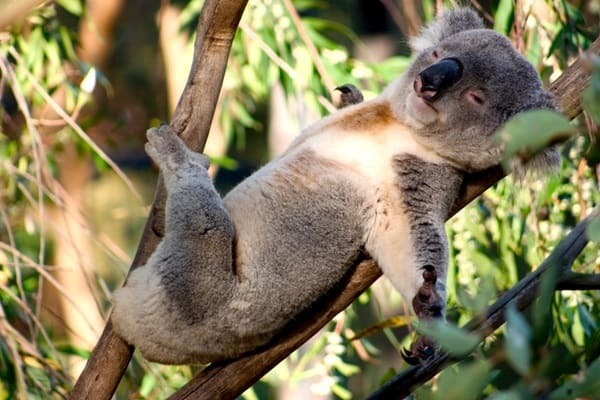 Koala: This sleepy creature mainly found in Australia. They almost sleep 20 hrs on an average per day. They feed themselves with the eucalyptus leaves as they lives on eucalyptus trees most of the time. 13. 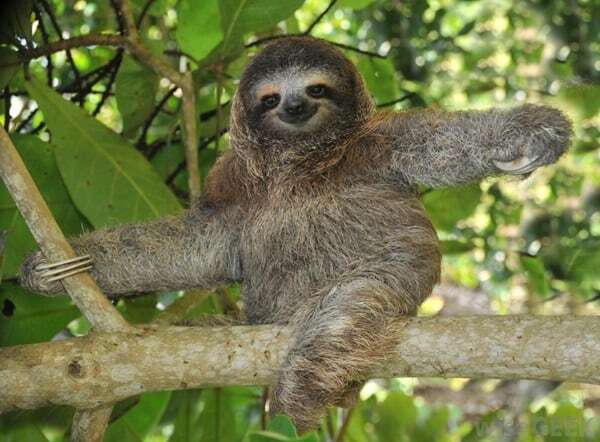 Sloth: This ever smiling mammal is mainly found in the jungles of Central and South America. 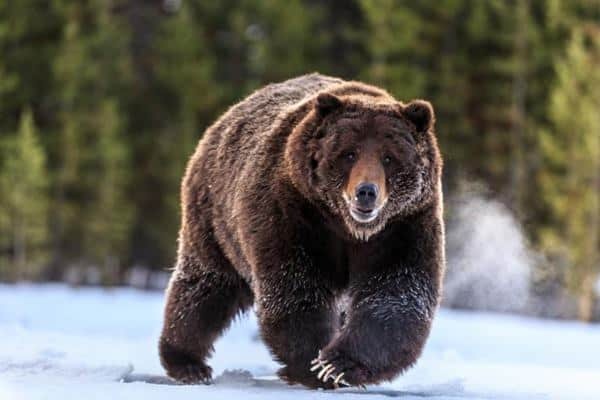 They are quiet big in size and very slow moving animal. Even they have a very low body metabolism rate. Their main food source is tree leaves and plants.